Hello beautiful Readers! While all of my close friends are starting to embark on their college journeys and getting their dorm room all prettied up, I just moved out of my dorm. As some of you may know, I did the summer session at UCF! It was fun and I definitely do not regret it at all (in fact I vlogged a lot of it! ), but we aren’t here to talk about my summer, I want to tell you about 41 Winks! 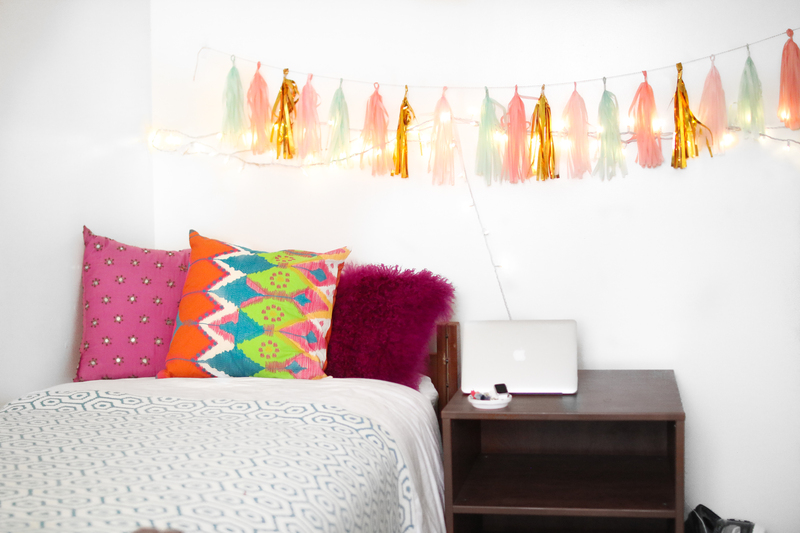 ^So THIS is how I styled my bed accessories I received from 41 Winks! How cute, am i right?! The blue throw blanket is called Geo Aqua. 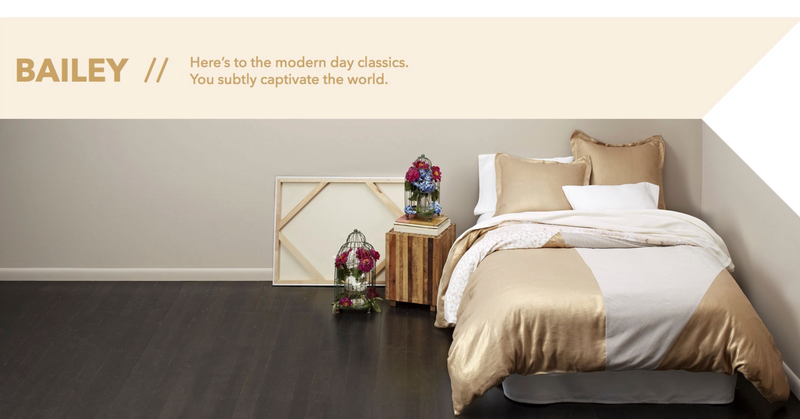 This pillows (from left to right) Tuberose Lilac, Java Square, and Mongolian Lamb Fuchsia. The quality is amazing I don’t even use my normal down pillow anymore, I love sleeping with all of my colorful pillows underneath me! The details are amazing, for example, the Tuberose Lilac has little mirrors sewn on and the Java Square has an intricate bow on the back! The endless options are nice to have because when I went to Target searching for pillows, they had basic ones that I knew everyone would have. The colors of their products are very vibrant and thats what I wanted in a throw pillow especially for the background of my videos! Enter by August 18th and then I will be choosing a winner at random! 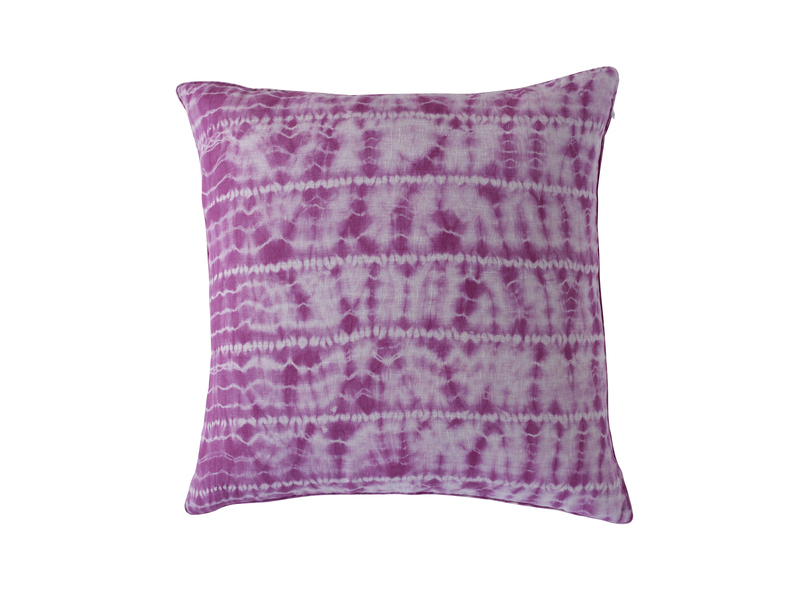 You will be winning this gorgeous pillow! This would be such a cute pillow to just give your dorm/ room an awesome pop of color!